Modi govt has also made an unprecedented progress in tackling corruption, added Arvind Panagariya. 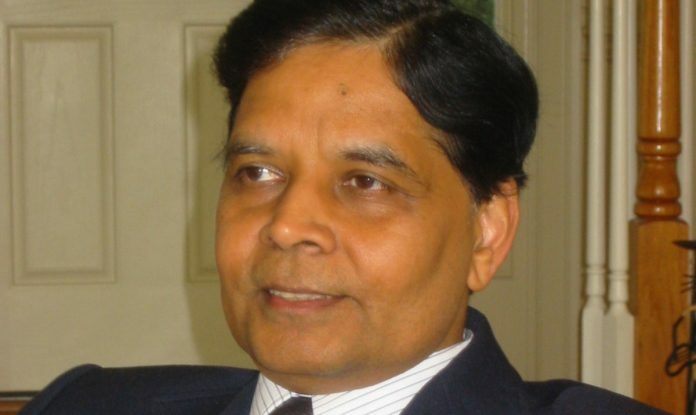 New Delhi: Former Niti Aayog vice chairman Arvind Panagariya has said the Modi government has achieved ‘major successes’ in social sector programmes like Ayushman Bharat, PM-Kisan and rural electrification. Besides, this government has made an ‘unprecedented progress’ in tackling corruption, he added. The Columbia University professor also noted that revision of GDP estimates is nothing new and this has been a well established practice. Former RBI Governor Raghuram Rajan recently had expressed doubts over Indian economy growing 7 per cent when not enough jobs were created and said the current cloud over the GDP numbers must be cleared by appointing an impartial look at the data. Besides, expressing concern over political interference in influencing statistical data in India as many as 108 economists and social scientists had called for restoration of institutional independence and integrity to the statistical organisations. Panagariya served as the first vice chairman of NITI Aayog for two years from 2015 to 2017. He too may be fishing for the FM’s post. Failed in infrastructure and privatisation.